The Storm Prediction Center outlines a risk of a few severe storms around Alabama and Tennessee on Thursday: a "slight" risk for the threat of strong winds, small hail, and a relatively low (but not zero) risk of tornadoes from late afternoon Thursday through roughly midnight (12 AM Friday). Once that occurs, storms will start developing most likely west of Fort Worth in Palo Pinto or Parker County and move eastward. "Significant 2-inch or greater hailstones are possible in each area from supercells in early stages of the convective evolution". Dew points are expected to be in the low 60s on Thursday, which forecasters said may help Thursday's weather from being more intense than it already will be. That includes densely populated areas around San Antonio; Tulsa, Oklahoma, Kansas City; Wichita, Kansas; and Shreveport, Louisiana. 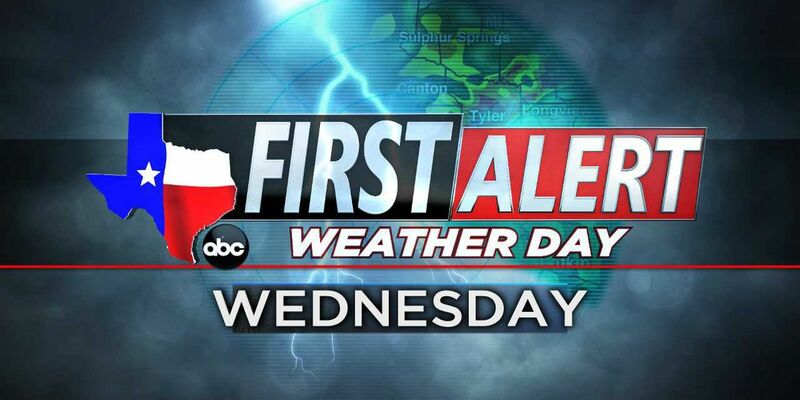 WHERE: The best chance for severe weather will be across the Hill Country. The greatest threat will be across south central and southeast Kansas, where hail up to golf-ball size and damaging winds to 65 miles per hour will be possible. The storms are expected to reach Alabama in the form of a squall line ahead of the actual cold front.